Hello, we hope you are having a great day. Thank you for visiting our web site. At Sisira real estate we are committed to improve our service to you. We are willing to go that extra mile to improve and provide honest reliable customer service to you the customer, our greatest asset. 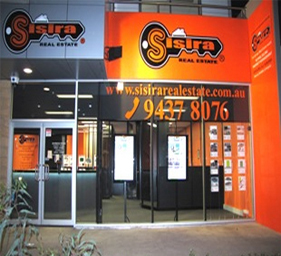 At Sisira Real Estate we provide real estate services to all the suburbs in Melbourne. We are specialised in property management mainly residential and commercial properties. Selling your home can be stressfull and nerve wrecking at times. If you choose us as your selling agent, you will realise how easy and smoothly things happens and you will see not only your home is selling at a highest possible price but also you will see how informative and well managed our selling campaign is. At Sisira Real Estate we provide you a free Market appraisal anywhere in Melbourne. Appraisals we provide are genuine and realistic. We stand by our comments and advises whether they verbal or written.